I never thought I could be that kind of girl. You know, the sequential art kid with the wire-frames, sunphobic skin and stringy pony. And I don’t think I am. 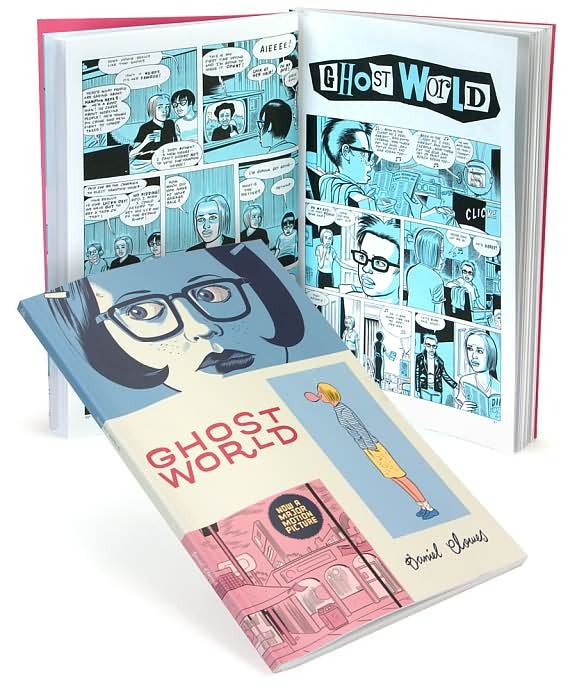 At least, I know I’m never going to have flat hair or pasty skin, and when it comes to glasses I prefer retro plastic to titanium, but I have been frequenting the graphic novel section of my local b&n. Where did this all start? I blame Persepolis. I read the first volume for a nonfiction writing class and got sucked into the story. I was amazed at the idea of crafting a memoir in simplified black and white images. 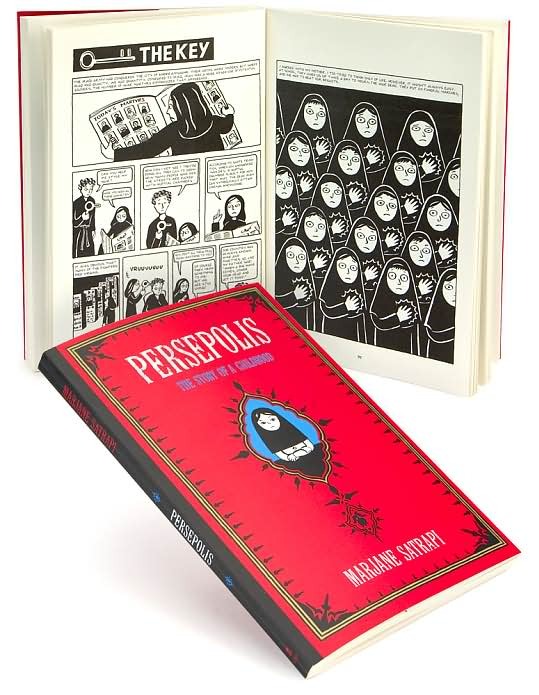 But with Persepolis I was still safely on the literary side of things looking down my nose at the common comic book lovers. So for the next step I blame my love of film. As a member of a now defunct film club, I was forced to watch V for Vendetta. The surprise? I liked it. When I heard Watchmen, another Alan Moore creation was being turned into a movie, I decided I wanted to see it. As a writer, I’m an ardent believer in reading the book first, and I always try to do so if possible before seeing a new release. Therefore, I bought and read Watchmen. After enjoying the graphic novel better than the much-hyped movie, I decided to give graphic novels more of a chance at entering my library. I spent a good hour at a bookstore being surprised by the quality and variety of the illustrated medium. It’s not all Batman and Robin. 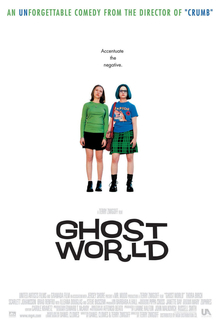 Did you know Ghost World was based on a comic series? I didn’t. My purchase that day was The Umbrella Academy by Gerald Way and Gabriel Ba. I was okay, but I didn’t want to buy volume two. My next foray into the shelves of nerdom was more successful. I bought FABLES: Legends in Exile and I absolutely loved it! The FABLES series is about storybook characters exiled from their land by an Adversary and forced to live in modern day Manhattan. Don’t tell me how stereotypically girly it is to like a series revolving around fairy tales. FABLES has plenty of violence and gore. And I’ve always liked fairy tale stories with less than happy endings like the work of Gail Carson Levine (Ella Enchanted, The Two Princesses of Bamarre, etc.). In this series, Snow White, Cinderella and Sleeping Beauty are all single (that Prince Charming is a cad). The only problem I have with my new love is this: graphic novels are an expensive habit to keep. At $14.99 for a hundred and so image-filled pages, I can’t buy the sequels as fast as I’d like to. Oh well, maybe that means I’ll get more homework done…or not.